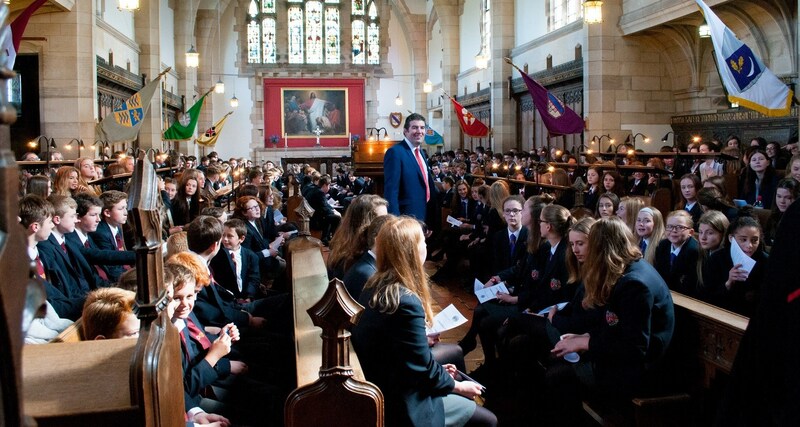 As Headmaster it is a delight and a pleasure to welcome you to Barnard Castle School. I am fortunate that the job of giving an honest and genuine assessment of the essence of Barney is effortless, and it is an honour and a privilege to lead such a wonderful school. The school’s grounds, buildings, history and the beauty of the Teesdale setting are more than comparable to anywhere in our good land. 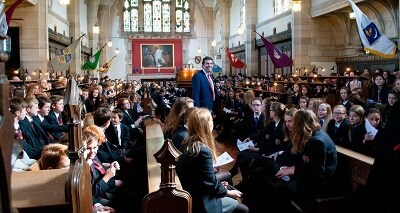 Even more important though, is the ethos created by staff and pupils in our community. Great care is taken to provide an environment in which every person has the opportunity to flourish and be successful in their school life. These opportunities are to be found in the academic, artistic and sporting arenas for both girls and boys. Outstanding academic results may lead to various professional careers, but pupils whose aspirations may not be wholly academic will find that they are encouraged and valued and will be successful and happy here too. All pupils benefit from the school’s most intangible, yet powerful ingredient; its ability to create an uplifting and enriching atmosphere in the most unpretentious of settings. This ensures a happy, contented but challenged cohort of pupils. The results are confident and resilient young adults, who possess humility and who are equipped with the tools and characteristics with which to face, embrace and lead in the ever-changing world we live in. Whether you are a part of Barney’s past, present or future, there is nothing better than experiencing the School first hand. So if you have not been for a while or are thinking of joining this special place, please do not hesitate to get in touch. 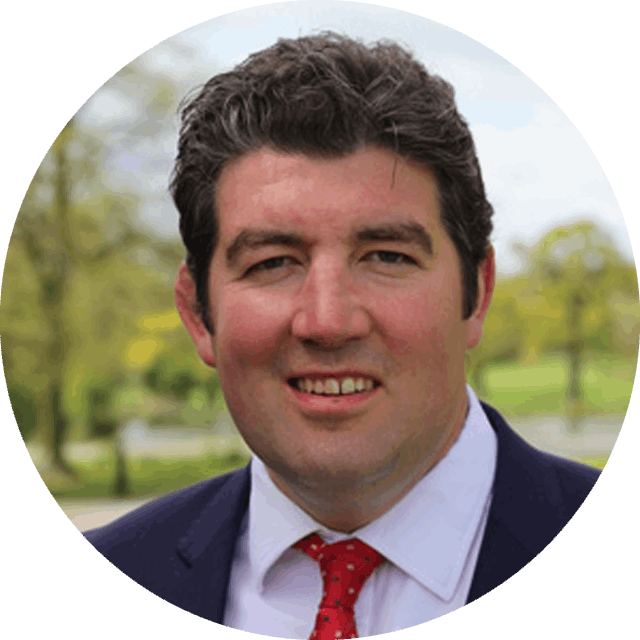 Tony Jackson was educated at Bradford Grammar School before studying Politics and History of the Middle East at Durham University. After graduating, he spent two years in Sydney working for Macquarie Bank, before a stint playing professional rugby in Spain. Upon returning to the UK, Tony joined the Barclays Graduate Programme and worked as a banker in London for four years. In 2007 he departed the City and obtained a Post Graduate Certificate of Education (PGCE) from Oxford University, as well as gaining a rugby blue. His first teaching job was at Radley College, where, in addition to teaching History and a variety of sports, he was Head of Careers. 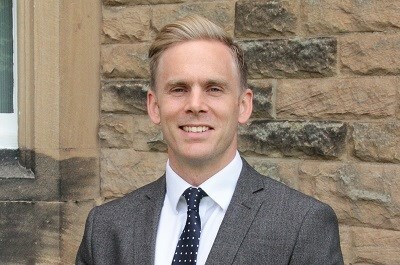 He then spent five years running a boarding house before leaving Radley in the summer of 2016 to return north and join Barnard Castle School as Second Master. He took over as Headmaster in September 2017. He is married to Dawn, who is a Geography teacher, and they have three young children, Annabel, Georgina and William.